As we begin to eek our way towards the shorter and colder days of winter, we’ve began to think about soup. Actually, we always think about soup, but this time is different. I have always been a fan of curry and there is a great place down the road from where we live that offers the best udon curry ever. The problem is that when we leave Pennsylvania for good, we can’t take it with us. Fortunately Holly really loves to cook and through several trial and errors we have nearly perfected this curry. Our job now is to convince you to make this amazing soup that will totally brighten your day. Don’t let the somewhat long list of ingredients frighten you away from making this soup. The resulting bowl is everything that coconut curry noodle soup dreams are made of. Steamy, flavorful, slurp-worthy, winter comfort food at it’s finest. Srsly, it’s souper delicious. You can cook your eggs however you like. For something like this I love them boiled on the softer side so I usually go for the 5 to 6 minute mark. There’s a great little article over at Bon Appetit on how to cook perfect boiled eggs. 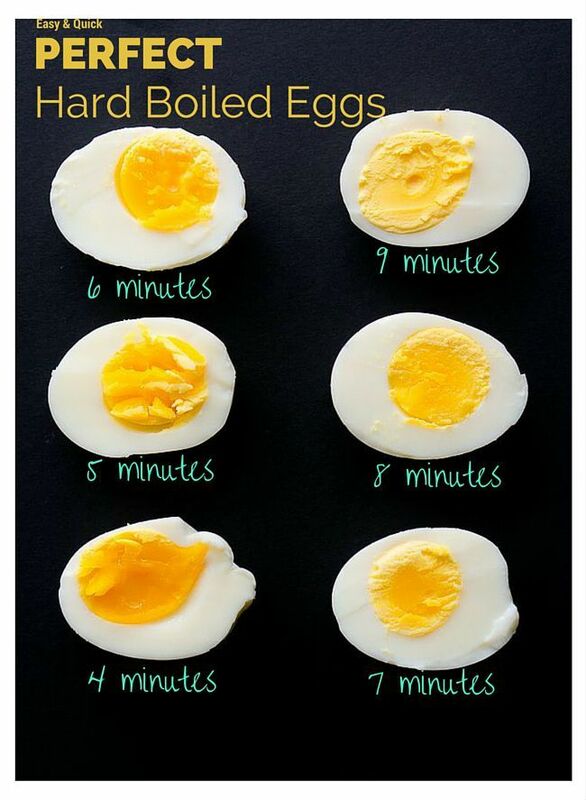 Don’t like soft boiled/boiled eggs? I have never been a person to look down on a fried egg in any way-shape-or-form. Heat sesame oil over medium heat in a large soup pot. Add red onion and cook until they start to soften – about 5 minutes. Once onions soften, add grated garlic, ginger, red curry paste, turmeric and curry powder. Cook, continuously stirring for about 1 minute, until spices are fragrant. Add thinly sliced chicken and stir to coat. Cook for a few minutes, until chicken is opaque. Add chicken stock, coconut milk, brown sugar, fish sauce, and soy sauce. Taste and adjust if necessary. Bring to a simmer. Cook for about 10 minutes. If you want the soup to stick to your noodles better, add corn starch to thicken. While soup simmers prepare the rest of the ingredients. Cook eggs according to your liking. Heat oven to a high broil and toss in sliced red peppers 1 tsp olive oil and a pinch of salt. Broil for about 3-5 minutes, until they still hold they’re shape but are slightly charred on the tops. Bring a large pot of salted water to boil and cook udon noodles according to package instructions. 2 minutes before they’re done add the greens to cook briefly. Drain and quickly rinse with cold water and divide noodles, greens and charred red peppers among 4 bowls.